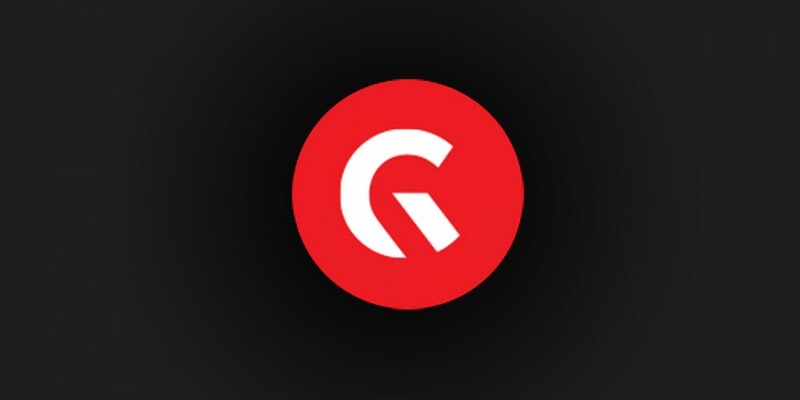 Gfinity plc and Ove Arup & Partners Ltd today announce a partnership to design a world-leading integrated esports facility. The two companies will combine their skills and resources to develop a blueprint for a scalable, specialist playing, watching, training, learning and broadcast facility which will enable gamers of all levels to come together, share experiences and compete. Both companies are confident that their thought leadership and technical expertise in creating the blueprint will lead to an organisation choosing to bring the concept to life, delivering the world’s most advanced integrated esports facility. The increased interest amongst game publishers, rights holders and sports franchises for dedicated esports facilities reflects the continued growth in gaming and the explosion of participation in both competitive gaming from the amateur level, usually through online play, through to professional esports which culminate in live event finals. The global gaming and esports communities number 1.93 billion and 368 million respectively(i). The number of people competing and watching esports is growing 17% year on year(ii).